The Sugar Act was referred to as the American Revenue Act, which was also American Duties Act. It was passed by the British Parliament in April 1764 to raise funds. Before the Sugar Act, there was also the Molasses Act of 1733, which taxed a minimum of six pence per gallon of molasses. However, this was not done because of a colonial invasion. In order to have a successful collection, the British decided to cut the rate in half and enforce stricter measures to collect tax. This concerned the colonists and the impending tax collection led to the American Revolution. Since Molasses was used for making rum, there was ongoing trade between the Middle colonies and New England and the possessions of the Spanish West Indians, Dutch, French, and British West Indies priced their sugar higher than its competitors did and they assumed no need of fish, lumber, and large quantities that were offered by the colonies. 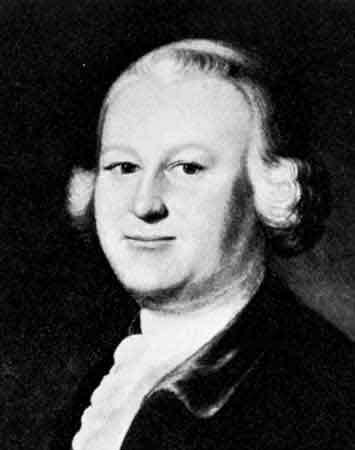 To discourage this kind of trading, the British parliament passed an exorbitantly high tax on the colonies for the imported molasses. It would have destroyed the entire rum industry had tax been actually collected. This was prevented by the passing of the Sugar Act. The Sugar Act arrived at a time of economic depression. The tax was not direct, even if the colonists were aware that it existed. The colonists were the ones that supplied food to the British colony during the Seven Years War and this affected the colonial economy. But the major culprit was the new tax program as pointed out by the merchants and shippers. As protests of the Sugar Act ensued, the colonists focused more on the impact the Sugar Act had on the economy and not the other issue of taxation without representation with was the constitutional issue at hand. The Sugar Act also enforced stricter laws especially on its ports making the smuggling of molasses risky. This caused economic hardship at New England ports. The British West Indies had no problems with colonial exports in terms of undivided access. There was an overflowing supply of molasses as compared to the demand. They were also able to save on expenses due to the reduced rum exports. 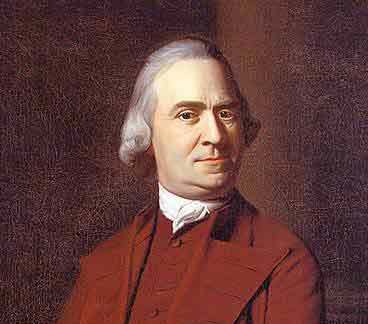 The protest against the Sugar Act had two prime movers: Samuel Adams and James Otis both of Massachusetts. In 1764 fifty merchants from Boston unanimously decided to stop buying British luxury imports. In Boston and New York there were similar activity to establish the manufacturing and sale of the colonists’ products. The uprising became more violent. In the end, the protests against the Sugar Act would not be remembered in New England and in other colonies. The violence would start the following year when the Stamp Act was passed. Helped me with social studies project. Helped me with my project definitely ! Thank you! This really helped me with my social studies project about the Great Britain taxing the colonists. This is an AMAZING site it helped me so much on my egg prodject!